« Hope to see you in California. 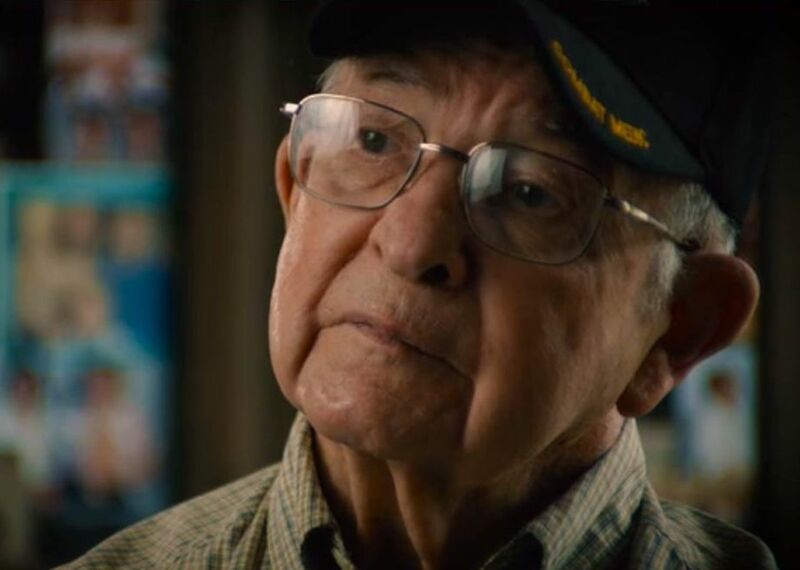 I, a survivor from the Train at Farsleben, had the pleasure and privilege of meeting “Babe” Gantz a few years ago and, together with him, spoke to high school students in Scranton. My mother and I were at Hillersleben until she recovered enough for us to be repatriated – I, at age six, bounced back more quickly. Maybe “Babe” was one of the medics who cared for us. Since meeting “Babe”, I call him at least once a year and we catch up with each other. He has a lovely, lively spirit! Thanks “Babe”! I so enjoy reading your posts as well as your books. I truly admire the work you are doing. I’m excited to report I found 2 more originals of the drawings given to my Grandpa – the museum has the copies from my trip to D.C. last year. When I return this year, it will be with my 14 year-old son and niece. I’m so excited they will get to hand these original drawings over to the museum. The real reason I’m writing is to see if you could ask Mr. Gantz next time you talk to him if he knew my grandfather (Don Rust). It would be really cool to hear some stories if he did. Thanks for all you do especially in this time of unrest in our country. What you teach to future generations is vital. Please keep it up. We must never forget.